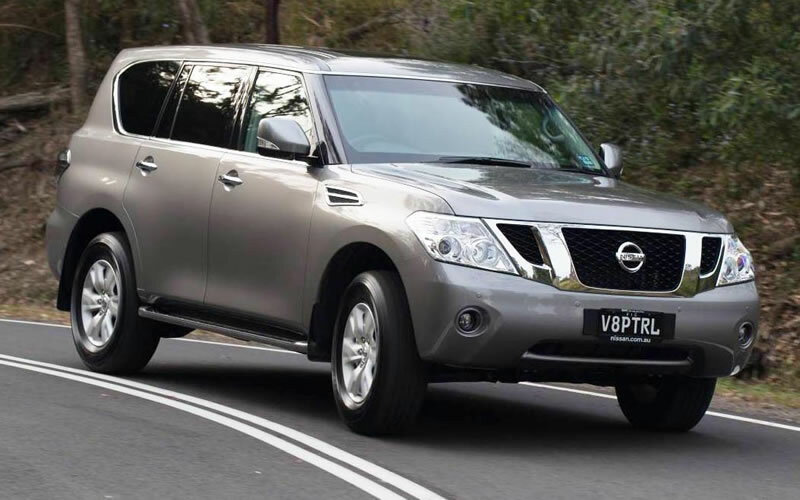 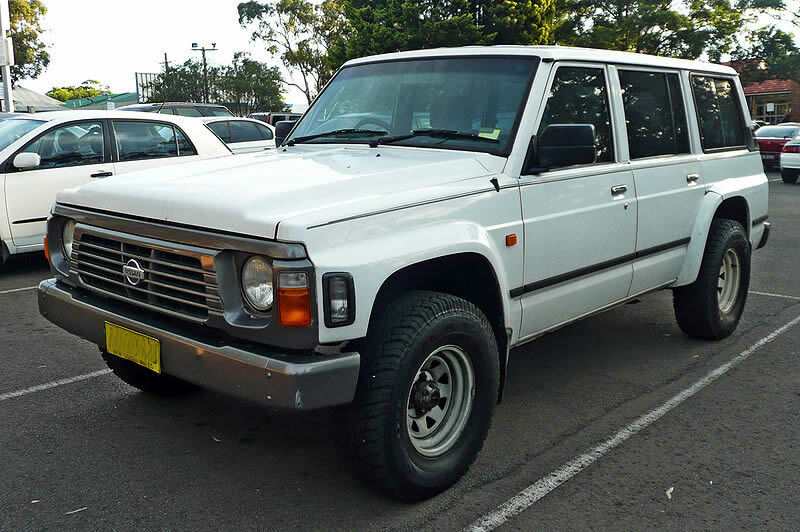 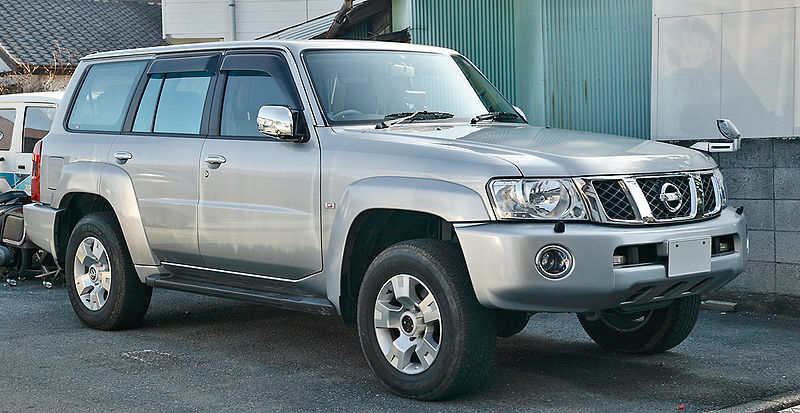 The Hayman Reese X-BAR for the Nissan Patrol cab-chassis is built tough for off-road action. 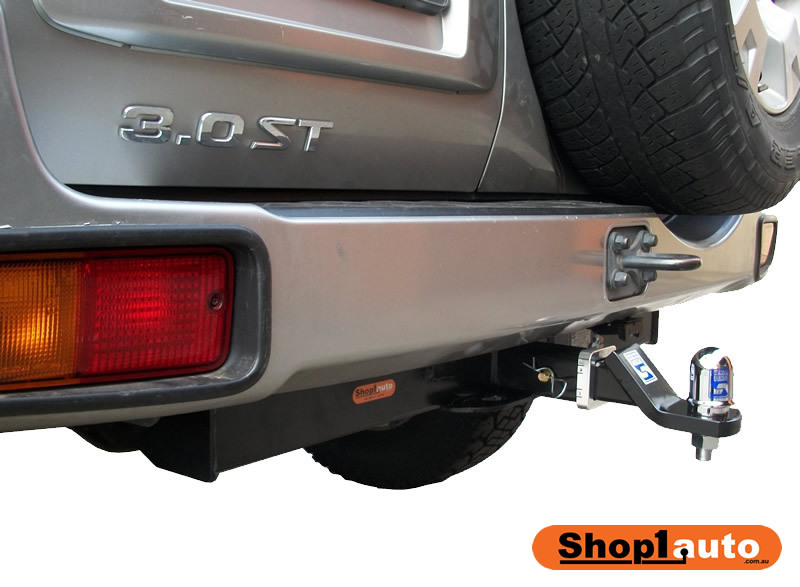 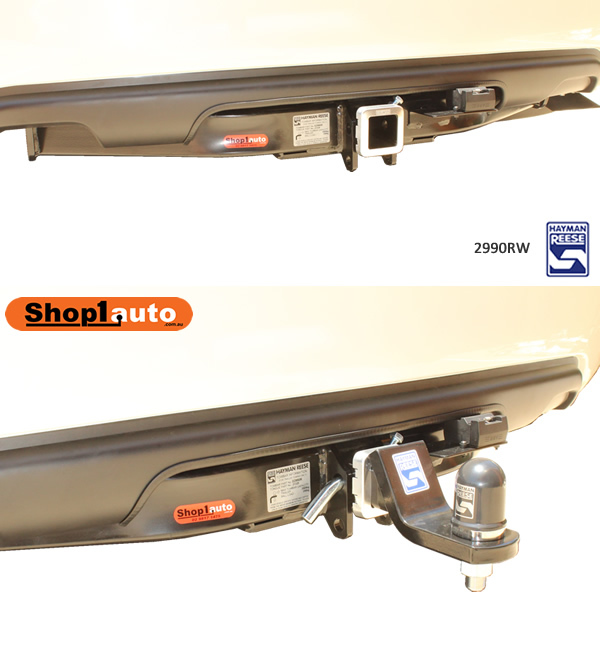 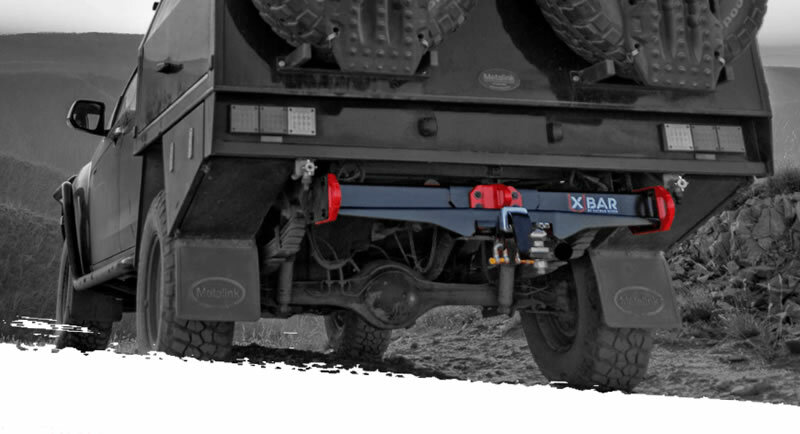 Forged steel recovery points and heavy duty side arms give extremely strong anchor points for pulling a vehicle out of the bog. 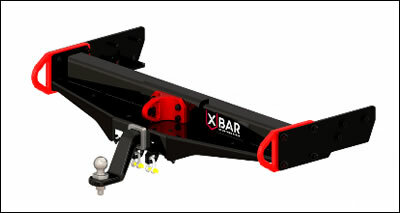 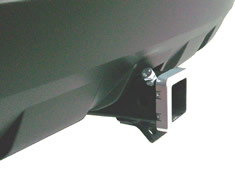 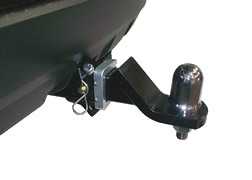 Improved depature angles and protection for electrical sockets makes the X-BAR the best choice for off-road use.